This has been the longest period of time we have spent back in Michigan since we went on the road in June 2011 and we have not been complaining. It has been fun to have time to see old friends and experience some things in the Lansing area that we never did when we were living here. 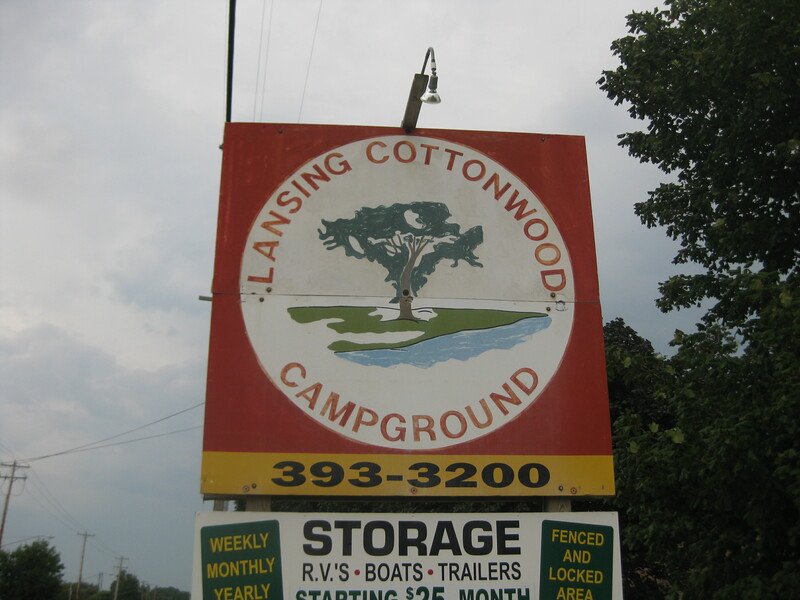 The Cottonwood Campground in the south end of Lansing was a new experience for us. We were not sure it would be a campground that we would enjoy. We drove through to check it out and found it to be a nice campground that was more convenient to Lansing than Sleepy Hollow State Park, and the monthly rate was quite affordable. One of the nice things about the location is that we were only a quarter mile from the south end of the Lansing River Trail. This gave us an excellent location for fitness running/walking/cycling, as well as another way to travel to parts of the area. The River Trail runs all the way to Michigan State University (MSU) and through Downtown Lansing through Old Town in Lansing’s north end. Hawk Island Park is one of Lansing best kept secrets. 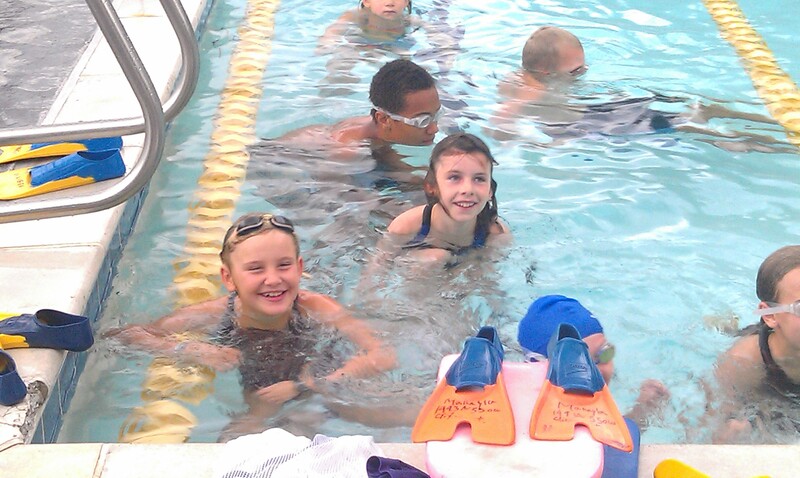 It is a great place for families to picnic, swim, play in the splash pad and playground on summer days. We routinely saw groups of people gathered for picnics in the pavilions around the park. We had been having issues with the emissions control system on the truck ever since March and trying to get that fixed once and for all was at the top of our priorities. 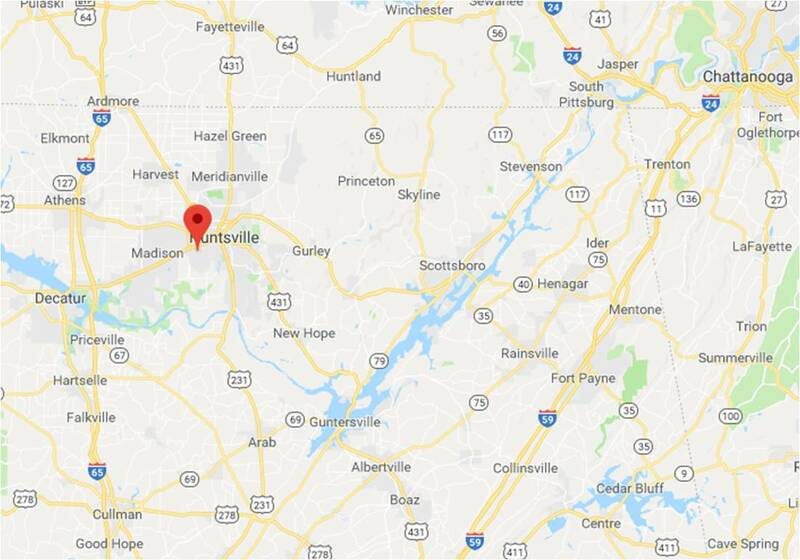 To make a long story short, we took it into Crippen GMC where they determined that two of the sensors in the exhaust system were bad and replaced those. Hopefully this will be a lasting fix to this problem. I have to say that Crippen’s service department gave us the best service than we have had anywhere on this problem. So, for all of you GMC owners, if you have problems while traveling through mid-Michigan, Crippen GMC in Lansing is the place to go! One of the reasons we returned to the Lansing area was to complete the process of cataract surgery by getting a new prescription and glasses from my optometrist. After spending a month of using only reading glasses, I was looking forward to getting a pair that would give me clear vision over the whole range of distances. We were able to see our old friends at Trinity United Methodist Church, spend some more time with our son, David, who still lives and works in the area, have lunch and coffee with friends and business acquaintances. 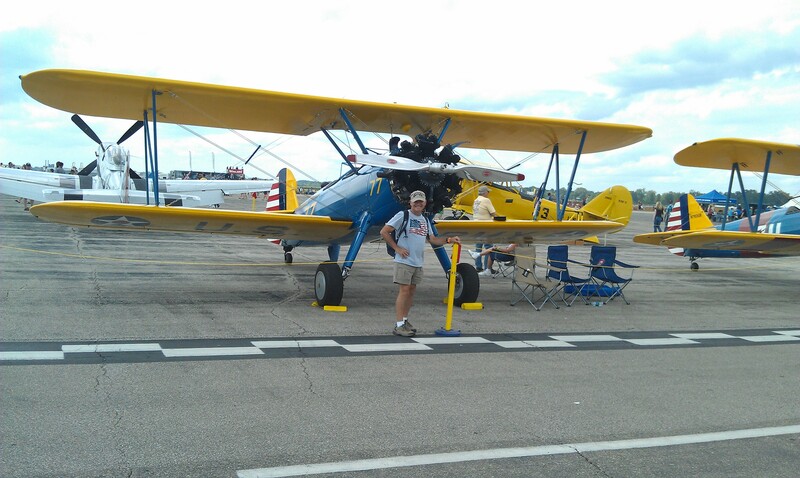 On Saturday, August 10th, I traveled to Willow Run airport near Ypsilanti for the Thunder Over Michigan Air Show. The 425th Regimental Association helps park cars as a fundraising activity and it was nice to be in town to help out. I had a chance to see the encampment of WWII reenactors, see some amazing aerobatics, vintage aircraft flybys, and static aircraft displays. Some people were disappointed that the Navy’s Blue Angels did not perform because of the funding cuts in the sequester, but I thought it was one of the better air shows that I had seen. However, the best part was spending time with former comrades from my Ranger company days and reminiscing about good times together. One Saturday we rode our bikes along the River Trail to MSU for a picnic lunch with ice cream for dessert from the MSU Dairy Store. The weather was perfect, school had not started yet so the campus was not crowded and it was relaxing to eat on the banks of the Red Cedar River. MSU was originally the Michigan Agricultural College and still has a very strong agricultural program. 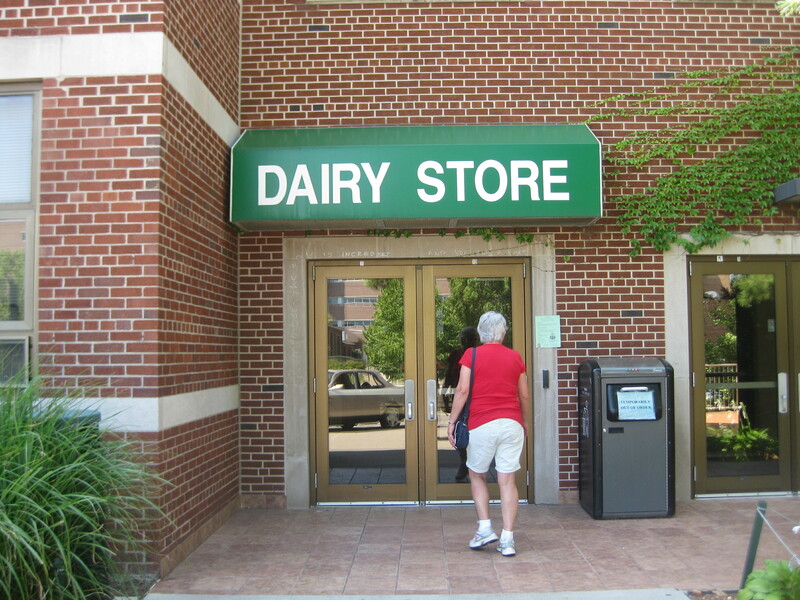 The MSU Dairy is a student run dairy operation that takes ice cream “from the cow to the consumer.” It is some of the best ice cream around and the portions are generous. The next week I flew to Ruth, NV to do some project management training for the Robinson Mining Operation. Ruth, NV is literally in the middle of nowhere. 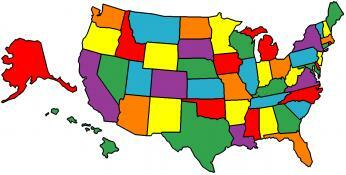 The nearest airport is Salt Lake City – a four hour drive. The good news is that our oldest son, Scott, and his family recently moved to Salt Lake and this gave me a chance for a short visit with them. I arrived in Salt Lake Monday afternoon, spent about an hour visiting with Scott at his office and drove to Ruth. 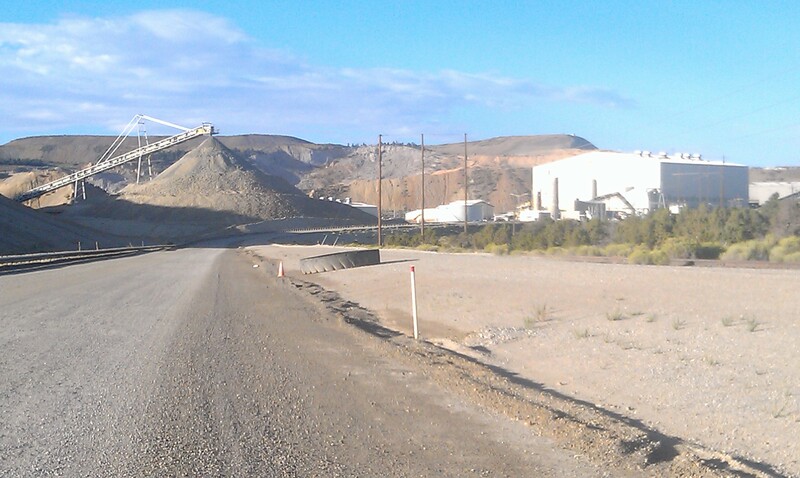 The mining operation in Ruth is an open pit mine that produces iron, silver, gold, and a few other metals. 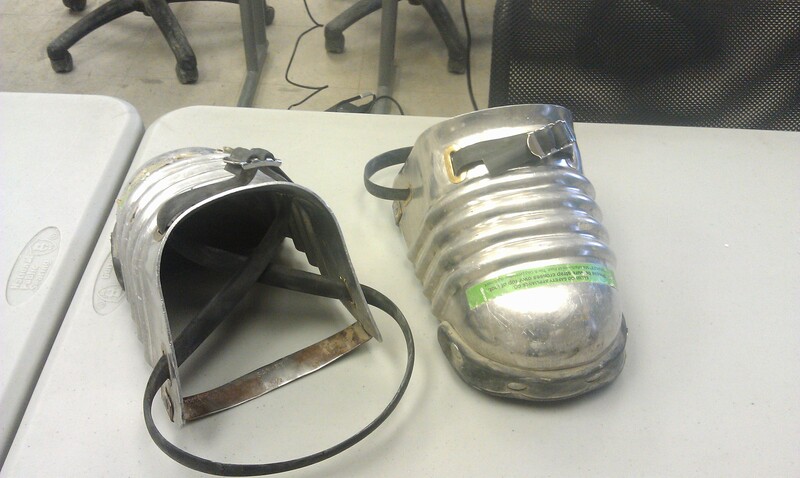 While the training was done in their training room I had to wear full personal protective equipment while on site. This meant orange vest, safety glasses, helmet, and “clackers,” steel covers for my shoes because I didn’t have steel-toed boots. The group of students were great and the hospitality of the staff was wonderful, but the “clackers” were the worst part of the trip. Following the training and a four hour drive, which included going from Pacific Time to Mountain Time, I got to Scott’s house in time to see Scott, his wife, and our three granddaughters, visit with them and tell the girls a bedtime story. 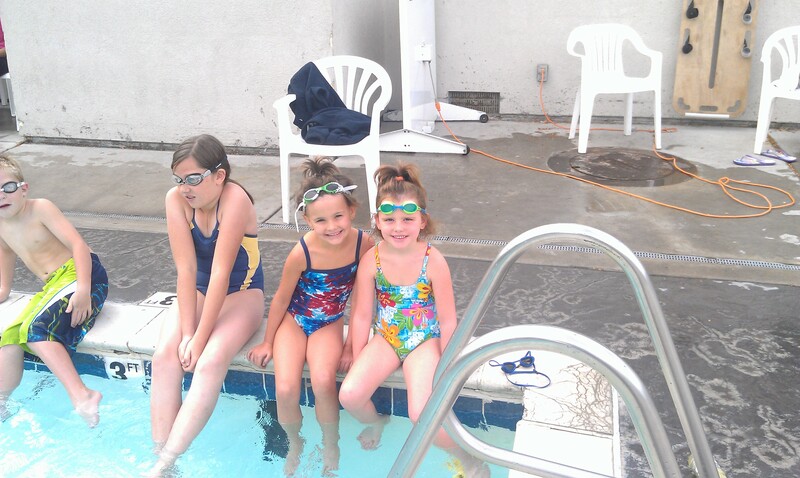 The next morning I got to go with them to their swimming lessons and to a local playground before I had to head to the airport. It’s a good day when you can combine a business trip with seeing family! Pat and I are looking forward to seeing them again in November. 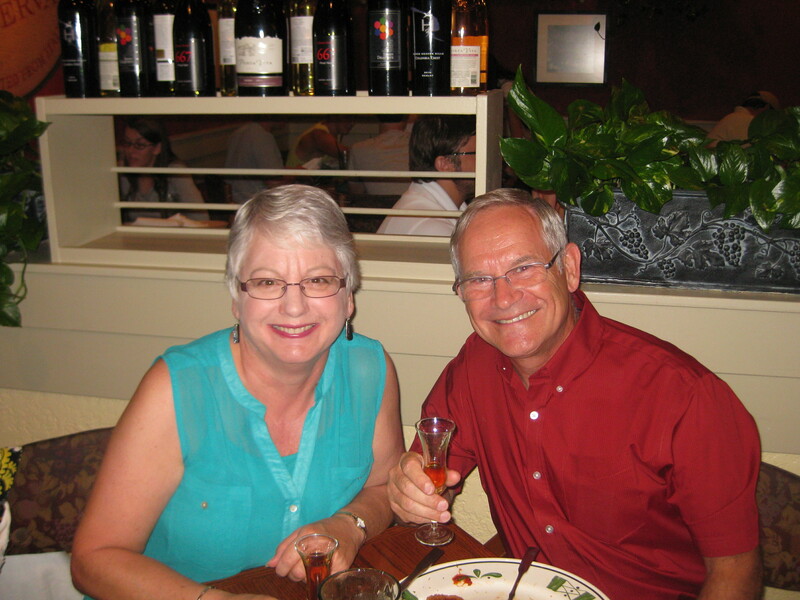 This year Pat and I celebrated our fortieth wedding anniversary with dinner at one of our favorite restaurants and a night at Holiday Inn Express as a special treat. I still have a hard time believing she has put up with me for so long! 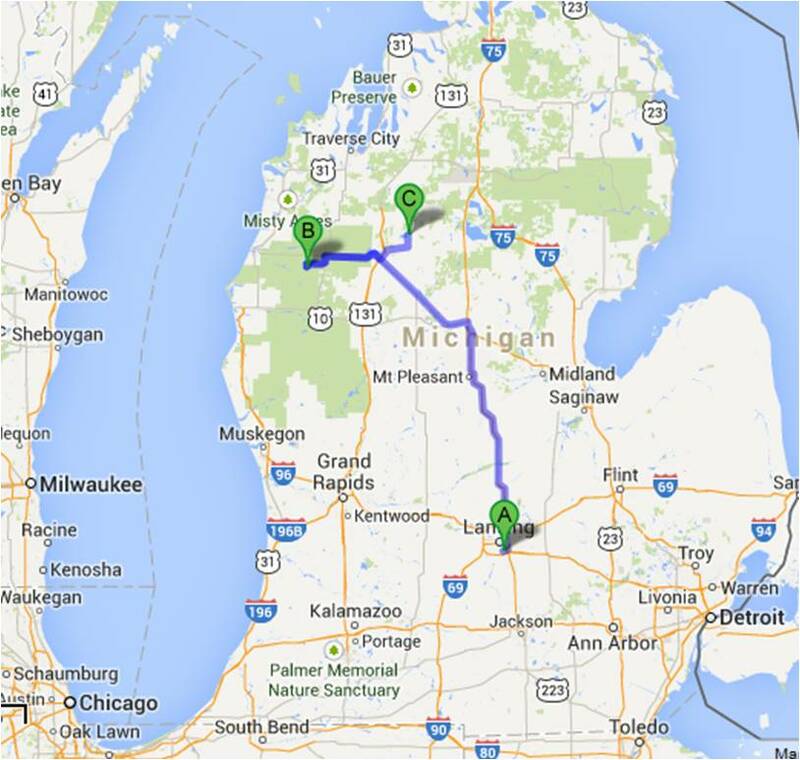 We finished up our stay in Lansing with a few more lunches, shopping, and packed up to head to the Manistee National Forest Sand Lake Campground near Irons. MI. The Sand Lake Campground is owned by the Natural Forest Service, but is operated under a contract by American Land and Leisure Recreation. Many National Forests are operated by contractors and this has led to a range of customer satisfaction. Imagine your surprise when you thought your Inter-Agency Senior Pass would get you free admission to the National Forest, but now you have to pay a fee to American Land and Leisure. But, hey, it’s better than having it closed as has happened to many of the Michigan State Forest Campgrounds. Sand Lake is a lovely campground, with a boat launch and beach to a crystal clear inland lake. The water is comfortable for swimming and the underwater visibility was the best I have experienced recently. We were only a short drive or bike ride from our friends Roger and Darcy and were able to spend time with them. 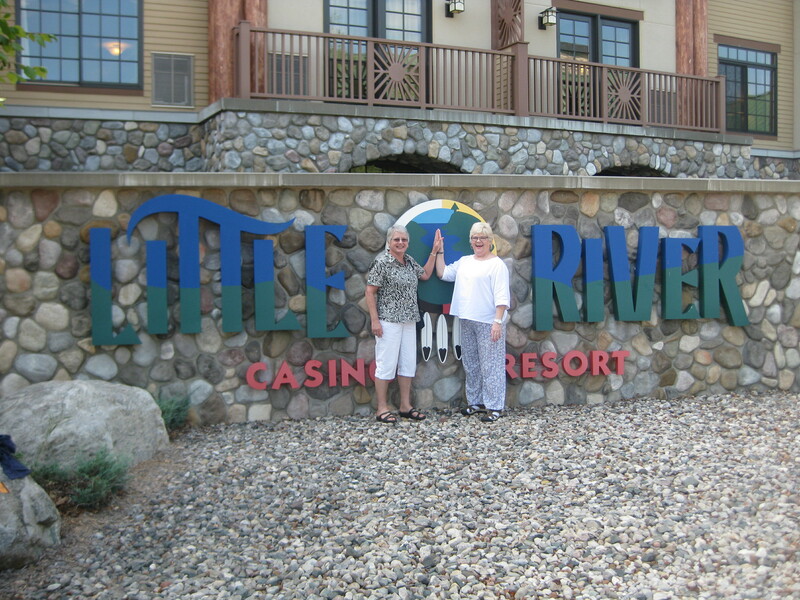 One afternoon, Pat and I accompanied Darcy to the Little River Tribe Casino in Manistee. 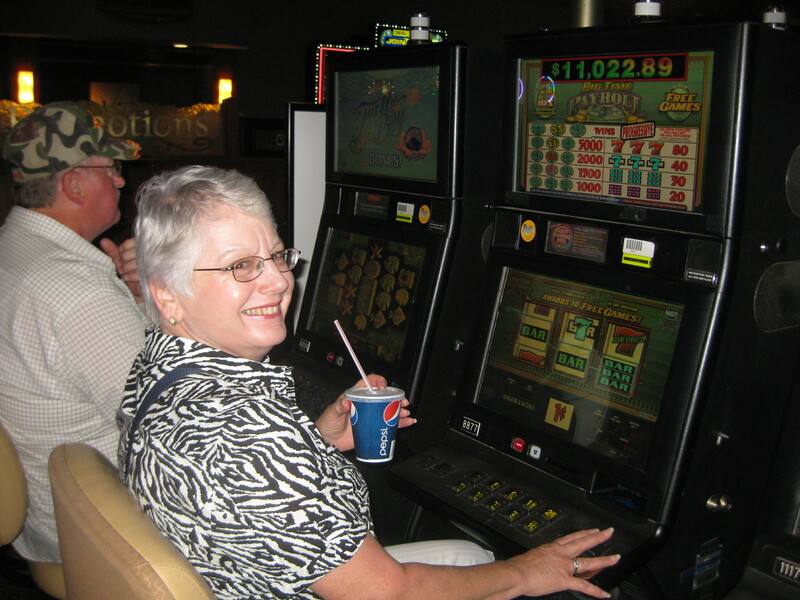 It was a lot of fun and Pat even walked away the big winner for the day. 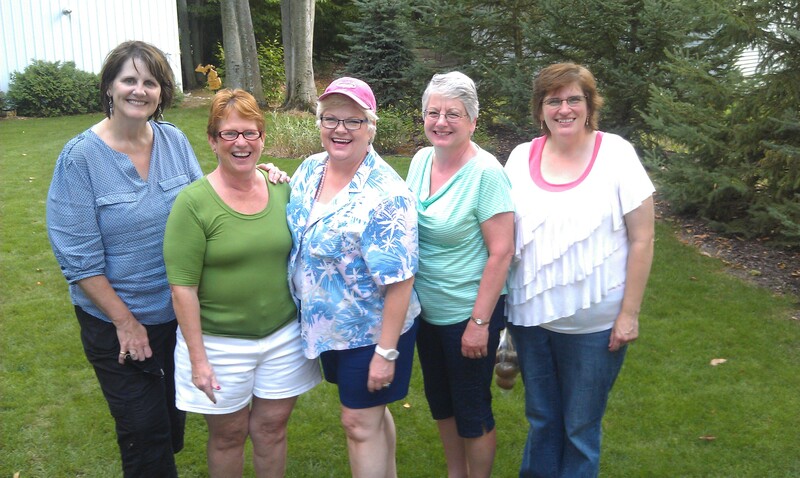 Our last stop in Michigan was a birthday party for our friend, Betsy Pash. 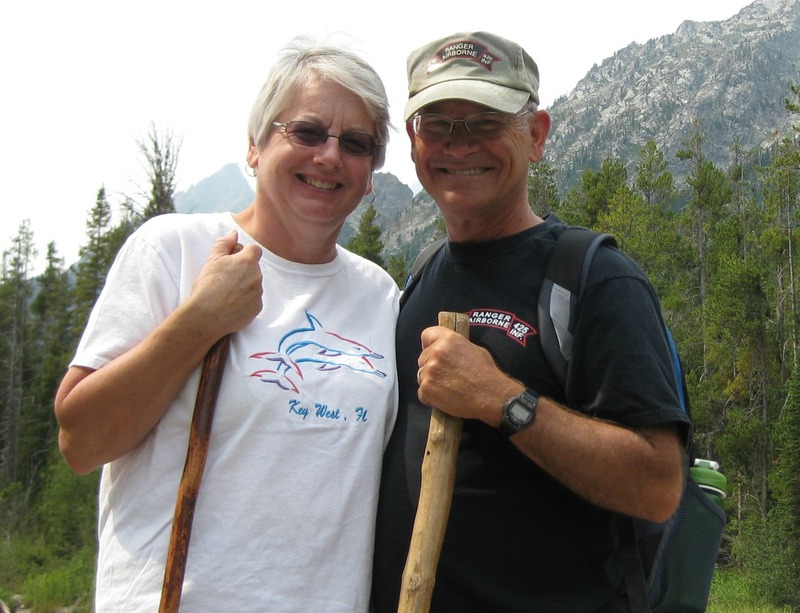 We arrived a few days early and camped in their backyard, next to her husband Stan’s tool shed (Thanks again, Stan, for the 30 amp RV plug! 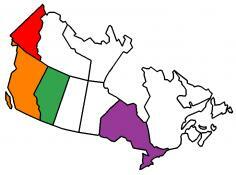 ), to help out with getting ready for the party. Betsy is a breast cancer survivor and has a high-pressure job with the Institute for Population Health in Detroit. It was a joy to share this event with our mutual friends from the Lansing area and Bonaire. On September 9th we were on our way to Fort Boonesborough State Park, south of Lexington, KY. Please leave a comment as they are always appreciated. 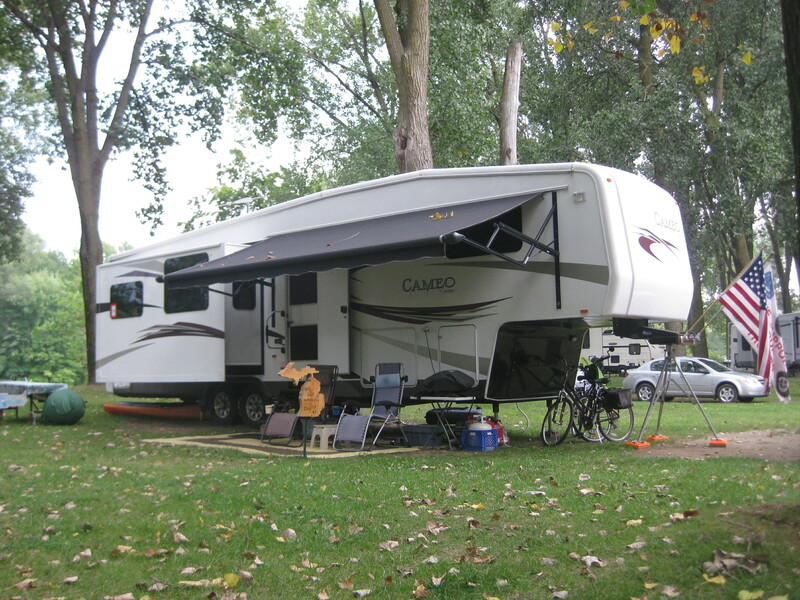 This entry was posted in Fulltime RV, Michigan, Michigan Traveler, Nevada, Working on the Road and tagged 425th Regimental Association, Cottonwood Campground, cycling, fifth wheel trailer, full-time RV, fulltime RV, Lansing Old Town, Lansing River Trail, MSU Dairy, RV Forums, Thunder Over Michigan, Trinity United Methodist Church, Willow Run Airport. Bookmark the permalink.